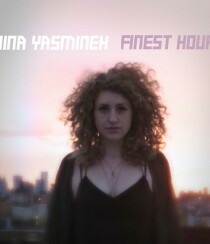 Nina Yasmineh has released her latest EP, “Finest Hour.” Get the essential info after the jump! 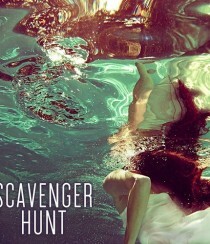 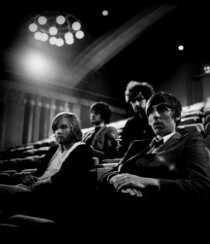 Scavenger Hunt has released its eponymous debut EP. 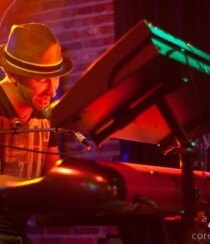 Get the essential info after the jump! 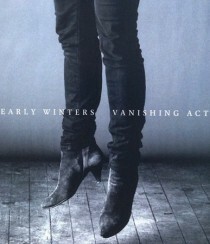 Early Winters has released its latest album, “Vanishing Act.” Get the essential info after the jump! 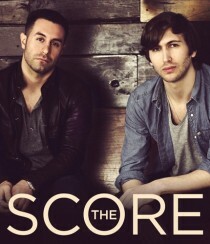 The Score has released its eponymous debut EP. 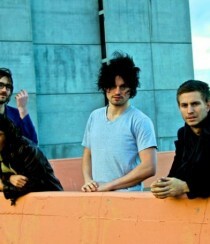 Get the essential info after the jump!